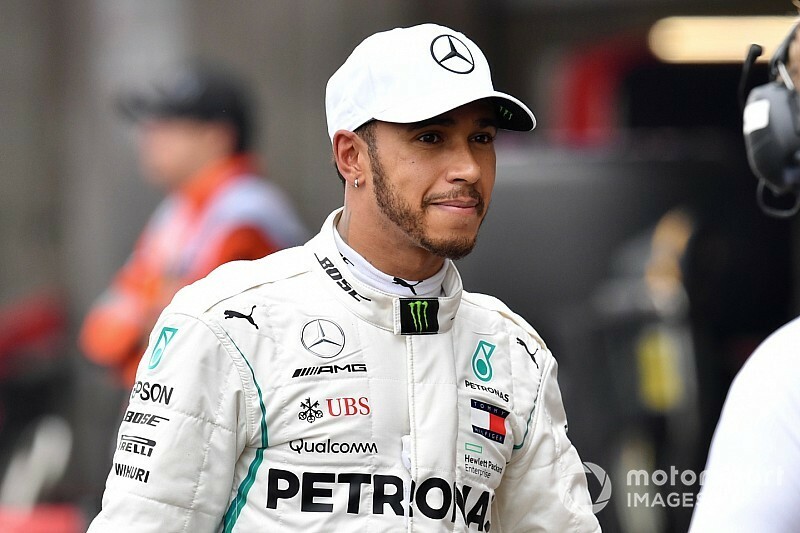 Five-time Formula 1 world champion Lewis Hamilton fears young drivers risk compromising their education too much and intends to talk with FIA president Jean Todt on the matter. 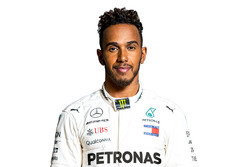 Hamilton wants to help aspiring racing drivers who are taken out of school in pursuit of a career as a driver and then have little to fall back on if they do not succeed. 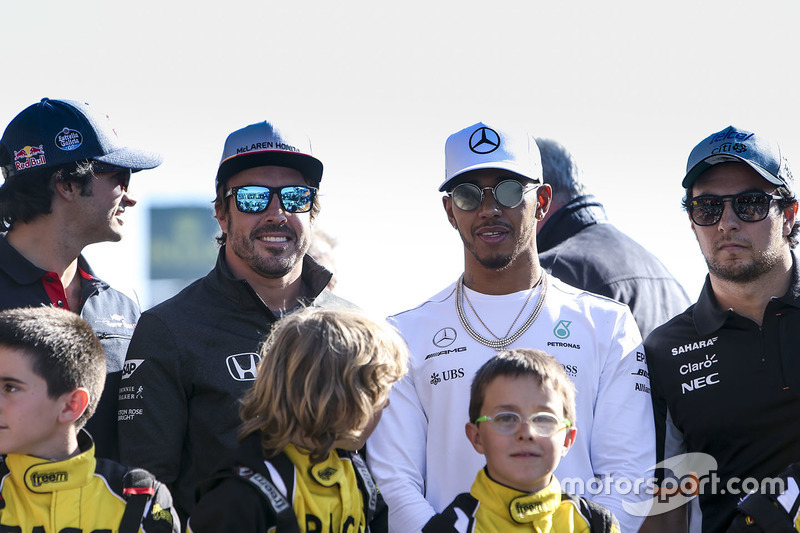 The Mercedes driver said he is aware of the impression F1 stars can make on young children because he sees the same "sparkle" in the eyes of those he encounters as he had as a youngster meeting David Coulthard and Mika Hakkinen at McLaren. 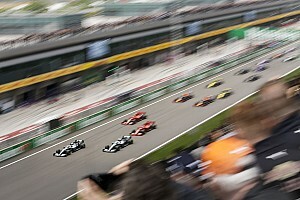 "I just want to keep on driving hard and keep encouraging kids," said Hamilton. "Hopefully I'm going to meet with Jean at some stage, because I feel there is some positive impact that we can have on young kids that are at school. "A lot of kids that are racing don't have an education or don't get an education. Parents take the kids out of school to focus on trying to get that ultimate and then when it doesn't happen you fall flat on your back. "Obviously winning a championship is a great thing, but hopefully I can work on that with Jean, so that with these kids, even if they don't make it to Formula 1, or as another racing driver, they can be an engineer. 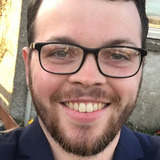 "There are thousands of people within these teams, there are so many opportunities within all these organisations, so that's something I want to get involved in." Hamilton's fear that young drivers are compromising their education echoes that of Red Bull design guru Adrian Newey, voiced in late-2014. 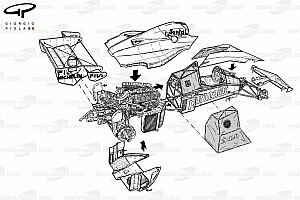 Then, Newey said that he wanted more to be done by governing bodies to stop young children, like his son Harrison at the time, from potentially threatening their efforts at school by testing and racing. 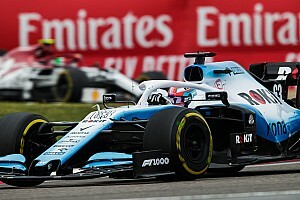 Hamilton said he knows that he is "always going to be remembered as a racing driver" but has other off-track ideas he hopes to use his platform to implement. "This great sport and this great opportunity that I have had has created a great foundation and an opportunity for me to do other things," said Hamilton. "I've always been one to want to have some positive impact; I don't want to be just taking, taking, taking. "I want to be doing some positive things for the future. "So, if I want to be remembered for anything it's by building a school, whether it's encouraging education, whether it's just helping people get through difficult times. "It's kind of difficult to put it into words but naturally I don't want my time on Earth to mean nothing."